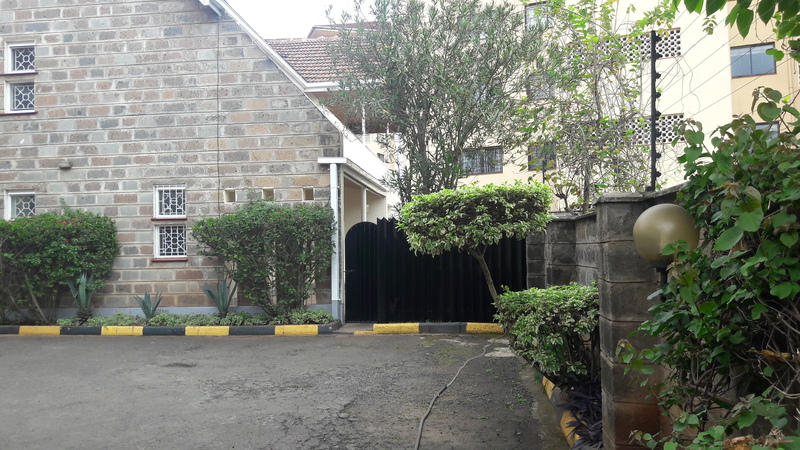 5 bedroom townhouse - 3 en suite in a compound of only 3 units. 1. Living area with a balcony, separate dining area. 1. 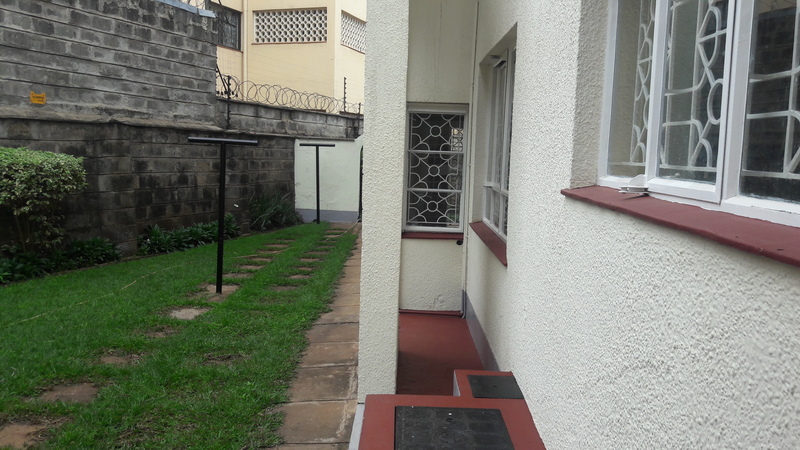 4bedroom, 2 en suite with a balcony. 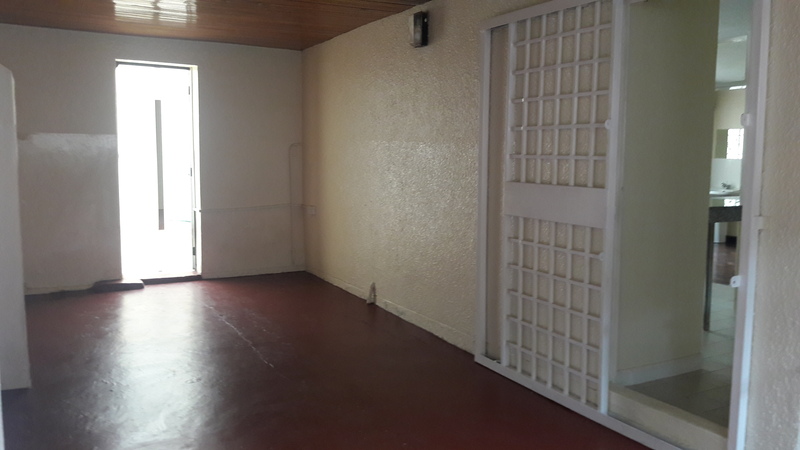 I am interested in other Apartments for Rent from Kenya. We undertake to oﬀer agency services - identify investors and other buyers for developers and landlords both of residential property as well as Commercial developments. This we do by keeping a large data base of prospects as well as through advertising at pre-negotiated costs. With our years of experience we have been able to make a majority of our sales by word of mouth with recommendation from previously satisﬁed clients. Also in our agency arm, we create the link between landlords and prospective tenants for residential and commercial property. This function is twofold. We serve landlords to ﬁnd tenants and also identify suitable property for prospective tenants who wish to move their homes or oﬃces. The sale and re-sale of land and plots is our speciality. We have years of experience in identifying suitable chunks for subdivision. 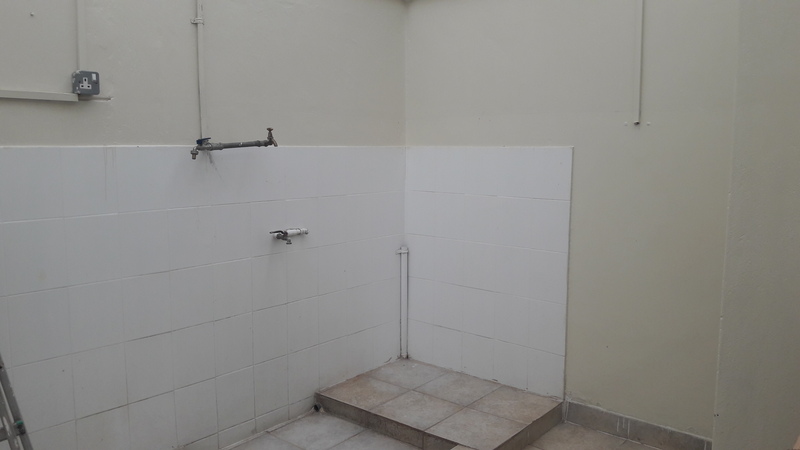 With our partners we are able to oﬀer a one stop shop – with survey services and other services being oﬀered so the plots are re-sold as ‘fully serviced’ for the beneﬁt of future home owners. 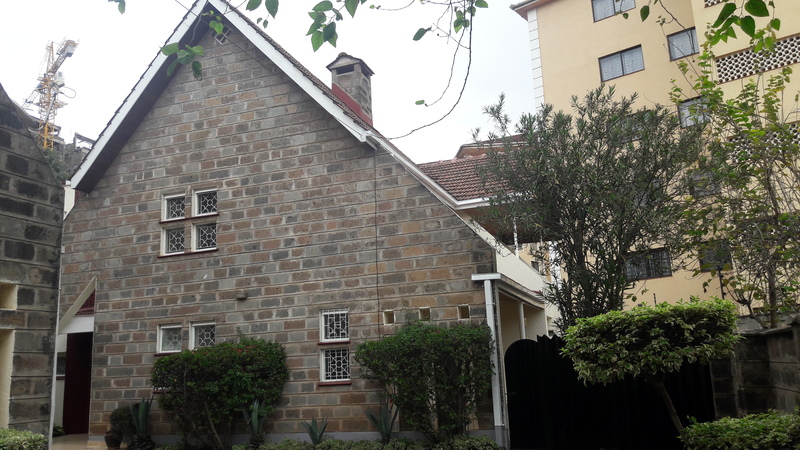 Due to our vast network, we have been able to ﬁnd suitable investors who own land and seek to develop resident houses for sale. This is done on a personalized case-by-case basis. 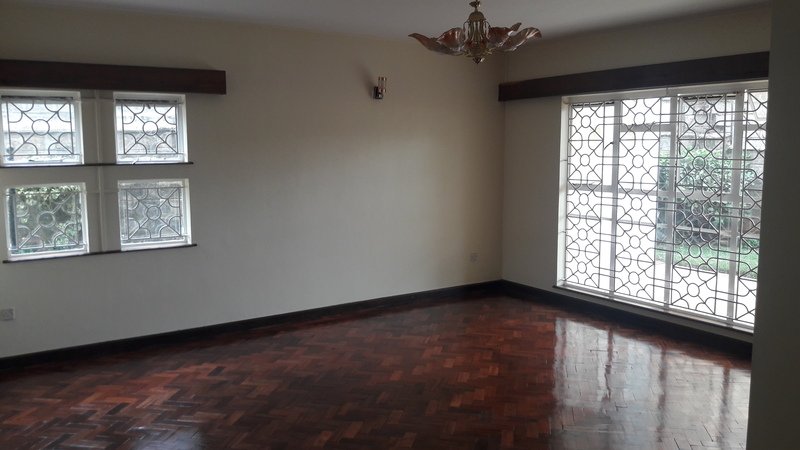 Please kindly send me more details about this Apartment for Rent from Kenya.